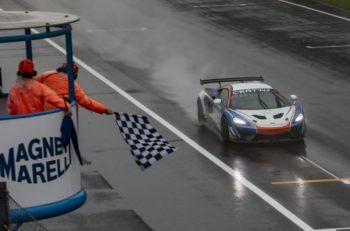 The ACO has announced today that it will organise the an LMP3 Asia Festival at the Sepang International Circuit next February, a standalone event with a substantial prize pool of $45,000 to be used towards 2018/19 Asian Le Mans Series. This new festival will see the Asian Le Mans Series full-season entrants and any additional LMP3 entrants in the 4 Hours of Sepang compete together in the final round of the 2017/18 Asian Le Mans Series season, the 4 Hours of Sepang. The festival will be open to all teams that have competed in ACO sanctioned LMP3 events in 2017 such as the FRD LMP3 Series in China and the Gulf 12 Hours. And in terms of chassis, the ADESS, Ginetta, Ligier, Norma and Riley LMP3 chassis are all eligible. In addition to the race there will be activities throughout the weekend to celebrate the LMP3 platform, creating a comprehensive LMP3 Festival the details of which will be announced shortly. “Launched by the ACO in 2015, the LMP3 is a pure-bred racing machine that has become one of the fastest growing classes in world motorsport. 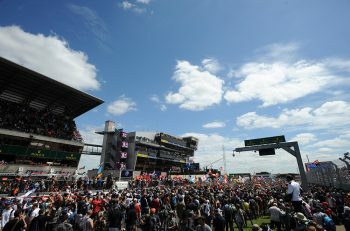 It offers both teams and drivers with an excellent entry point to prototype racing,” ACO President Pierre Fillon said. 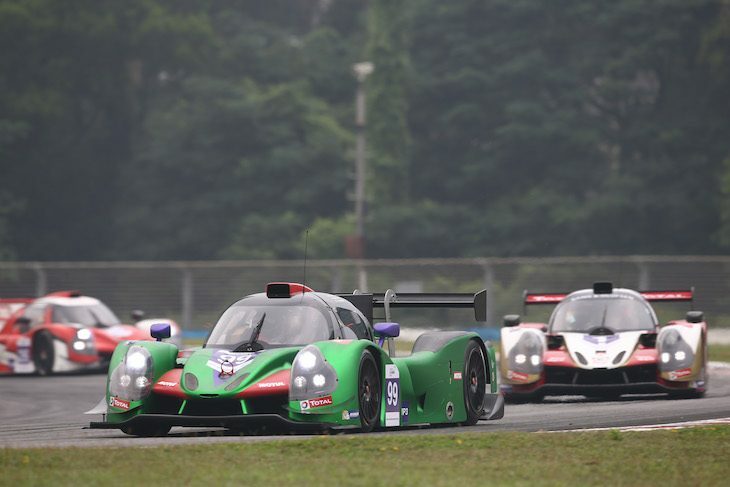 Cyrille Teach Wahlen, the managing director of the Asian Le Mans Series added: “The LMP3 platform is one that is becoming an important part of the Asian motorsport landscape. It is not just interest from team and drivers that is growing in Asia, through our media partnerships we are seeing growing Asian audiences, particularly in China. This is an opportunity for us to bring together these audiences, teams and drivers from throughout Asia to race together. Dato’ Ahmad Razlan Ahmad Razali, CEO Sepang International Circuit meanwhile, feels the festival is a very positive event for the circuit and its stature in the Asian market. “We are honoured for Sepang International Circuit to be the circuit for the first LMP3 Asia Festival and we thank Asian Le Mans Series, and ACO for their continued support,” he said. “It certainly solidifies Sepang Circuit as the Motorsport hub for South East Asia, and we are committed to work together with the Asian Le Mans Series to develop fan activities and engagement to celebrate this inaugural festival. The $45,000USD prize pool will be distributed across the top three finishers. First place will receive $20,000, second will get $10,000 and third place will receive $5,000. You will also receive $5,000 for scoring pole position in LMP3, and $5,000 if you set the best lap in the LMP3 class in the race. Entries are open from today until two weeks prior to the event on 2-4 February. Before the 18th of January the fee is $5,500, after that it’s $7,500.